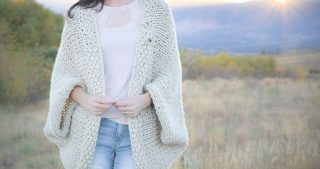 There are just some crochet stitches that are show stoppers. 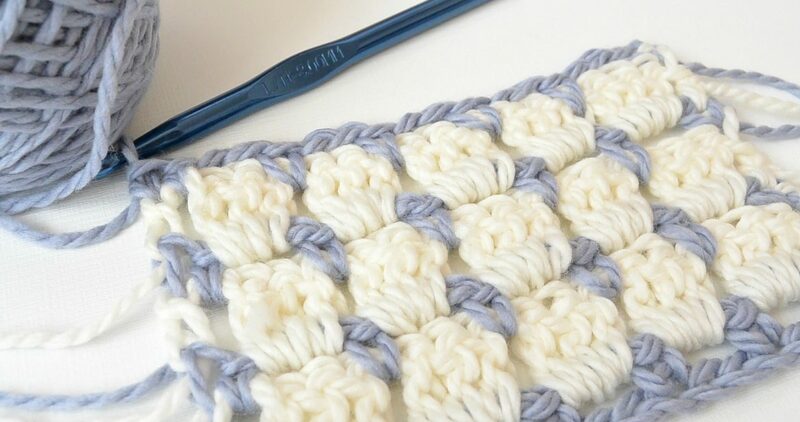 The block stitch is definitely one of them in my opinion! 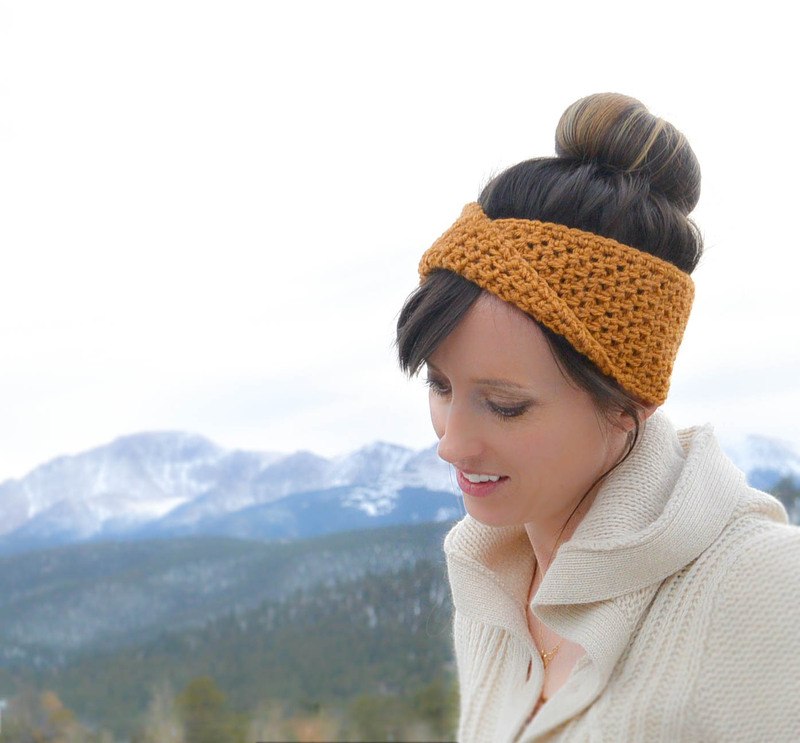 I love the modern look and the versatility of this stitch depending on which colors you use. 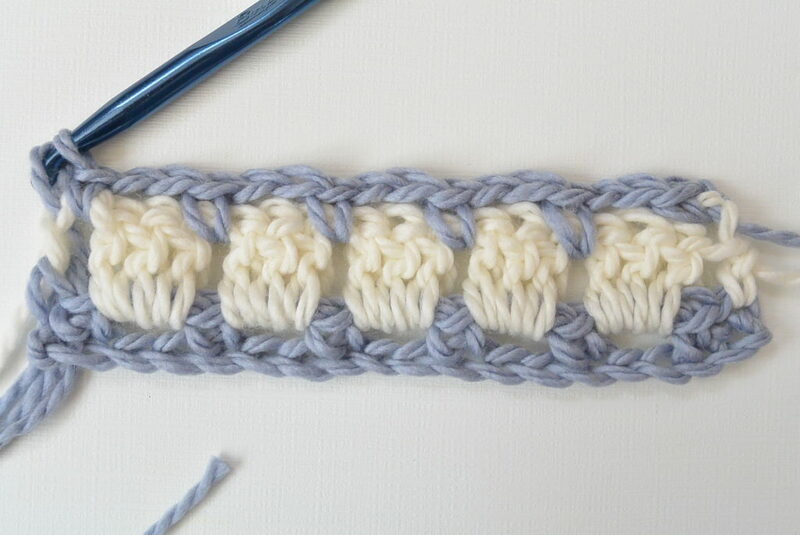 There are a few great tutorials online for how to crochet the block stitch, and I’ve noticed that there’s a couple of different ways to do it. Today I want to show you the method that I prefer. 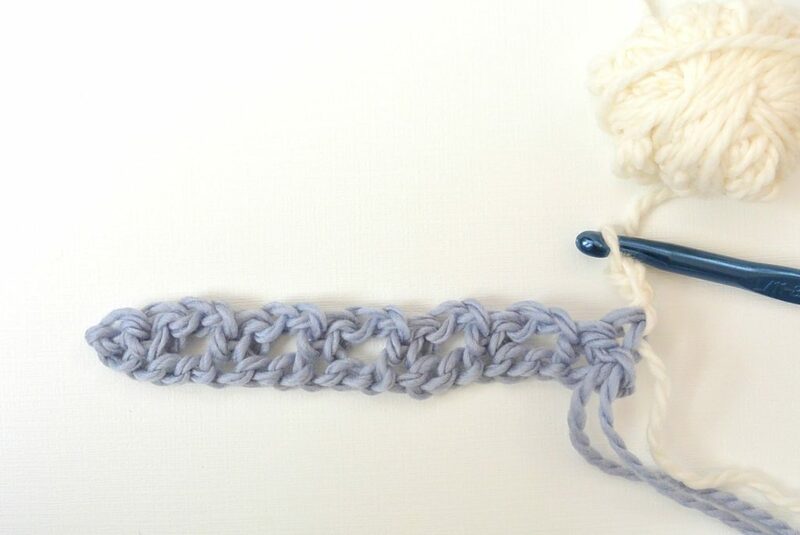 You can use this beautiful crochet stitch for so many things including blankets, washcloths, scarves and more. 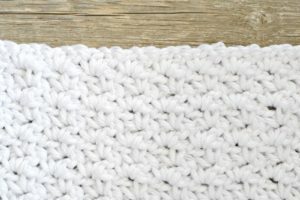 You can see a blanket pattern that I created using this stitch here. Below – Row 2: Ch 3 (counts as dc stitch), 3 dc in each ch2sp across the row. (Don’t make any stitches into the sc stitches except final sc stitch) Make 1dc in final sc of row; change color on last stitch and turn. Below – Row 3: Ch 1, sc in the 1st stitch, 1 sc in the space (oops! I missed that one sc in the sp for the photo – you should see two sc stitches there in the start of the row), *Ch 2, sk 3 dc, 1 sc in the ch2sp*; repeat from * to *, 1 sc in the final stitch; change color at final stitch. 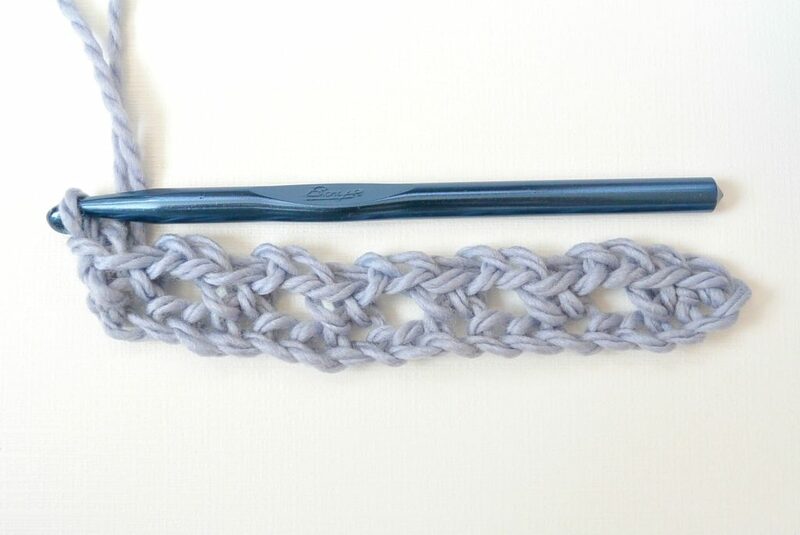 Now you will simply repeat rows 2 & 3 until desired length! The easiest way to work this is by carrying the colors up the side of your work. When you work your border around the edges, you won’t even see it either. 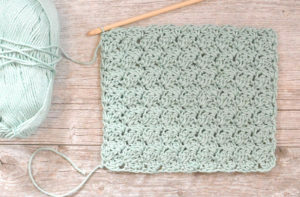 I’ve noticed that there is a lot of stretch with this stitch so if you’re making a washcloth you may want to go down a hook size to keep it as tight as possible. 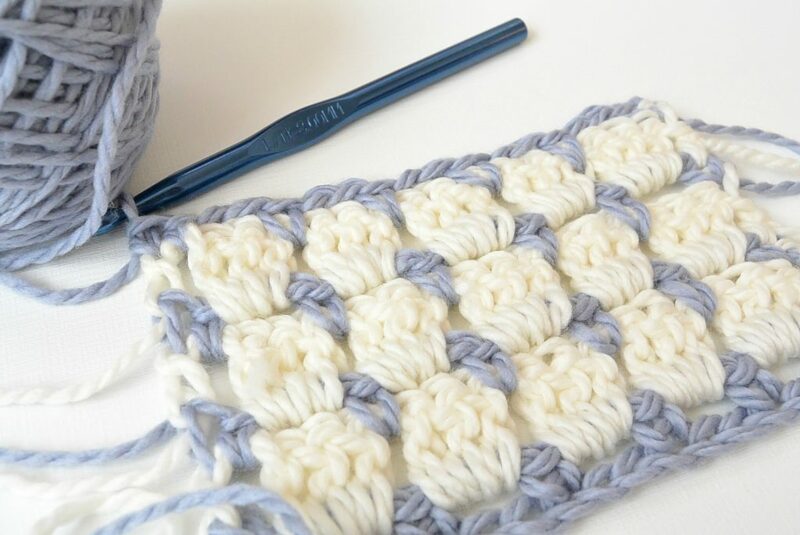 This block stitch also looks really neat and modern when you use just one color, so no worries if you don’t have two colors on hand. With that said, you can be as creative as you want and use several different colors! What can you imagine making with this gorgeous crochet stitch? So beautiful!Imust learn to crochet! Happy and blessed Thanksgiving to you and your family ! Thanks Beth! Same to you!! Happy Thanksgiving to You & your loved ones. You amaze me with your talents. 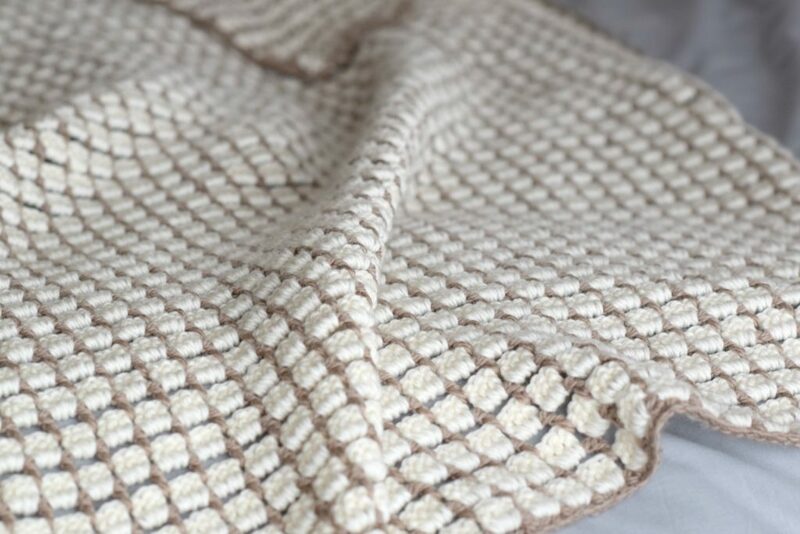 I am definitely going to crochet the “Block Stitch” Blanket. Have been knitting and crocheting for years & have so much wool. Will have to be a project for after Christmas as I have so many projects to do for Christmas as gifts. Thank you so much for sharing your talents. It’s a gorgeous stitch! Thanks for sharing! The best way to do it is to simply carry the colors up the side of the work. Hello! Beautiful stitch. Are you carrying the color changes as you work or ending off each time? Thank you! Yes, carrying the yarn up the side is the easiest way to do it. However, you don’t have to. I am new to crochet and just started my frist granny square blanket. 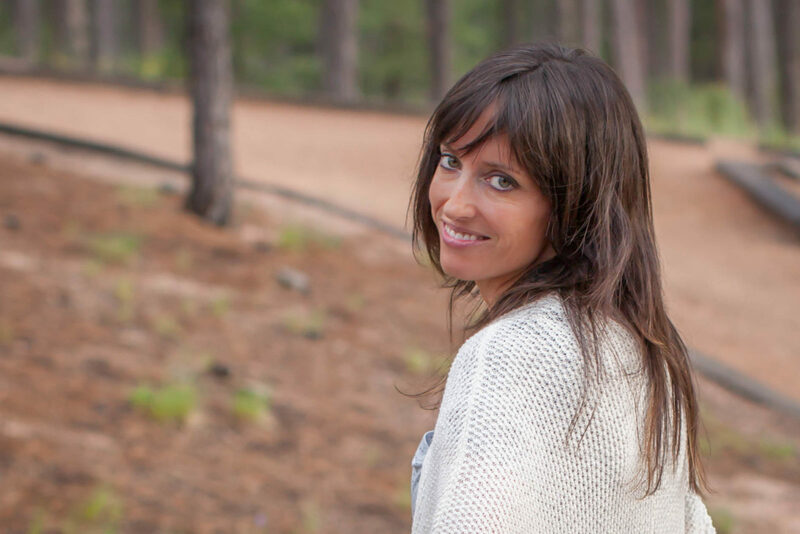 Your work is beauitful. Hi Yvonne! I love the granny square so I hope you enjoy your blanket. Happy crocheting to you. Thanks for your kind words! Your directions are somewhat confusing, because …on row 3, you say to sc in the ch2 space…..but there is no ch2 sp mentioned in the row 2 (blocks of 3 dc in the ch2 sp in previous row). Please clarify ……I am a veteran crocheter, so this doesn’t throw me too much, but a newbie might be really stymied. Thank you. Yes she does, ion row 3:Row 3: Ch 1, sc in the 1st stitch, 1 sc in the space (oops! I missed that one sc in the sp for the photo – you should see two sc stitches there in the start of the row), *Ch 2, sk 3 dc, 1 sc in the ch2sp*; repeat from * to *, 1 sc in the final stitch; change color at final stitch. What are the two colors you used? I will be making it soon. The block stitch is sure pretty and your tutorial makes it look easy enough. Do you recommend any particular border edging? …..sc, hdc, dc??? And I’m assuming the ends are just covered up by the edging. Thanks so much, I like your things and how you present them. Thank you for sharing! 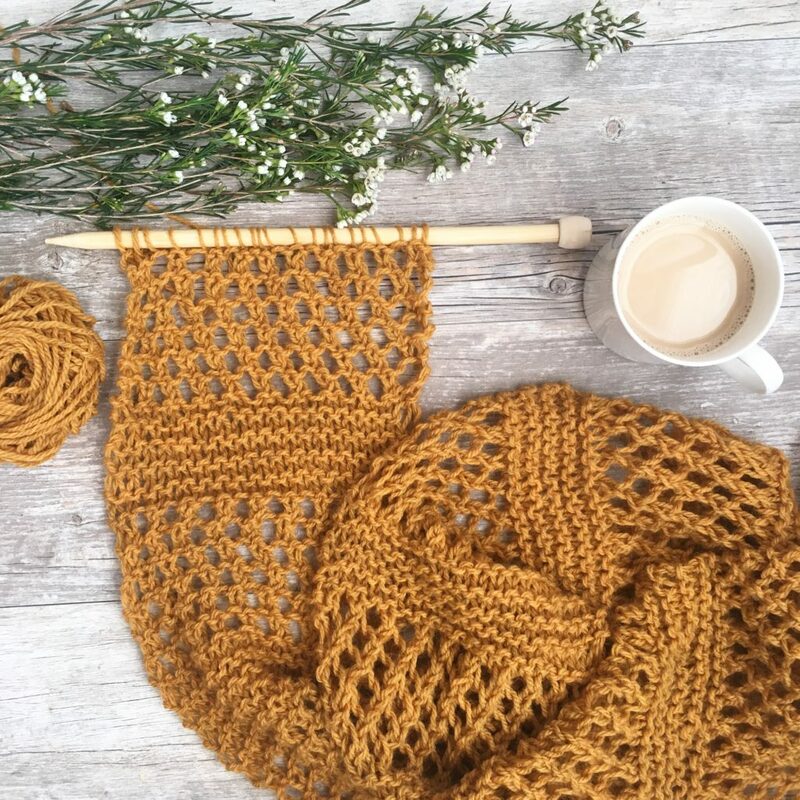 This is beautiful and I can’t wait to start a blanket in the new year! Thank you so much for your site. Here in Africa we don’t get good ideas easily. My friends and I are going to make block stitch blankets for next winter. It is summer here now. Thank you. How can you carry the wool up the side when you only do one row of each colour? 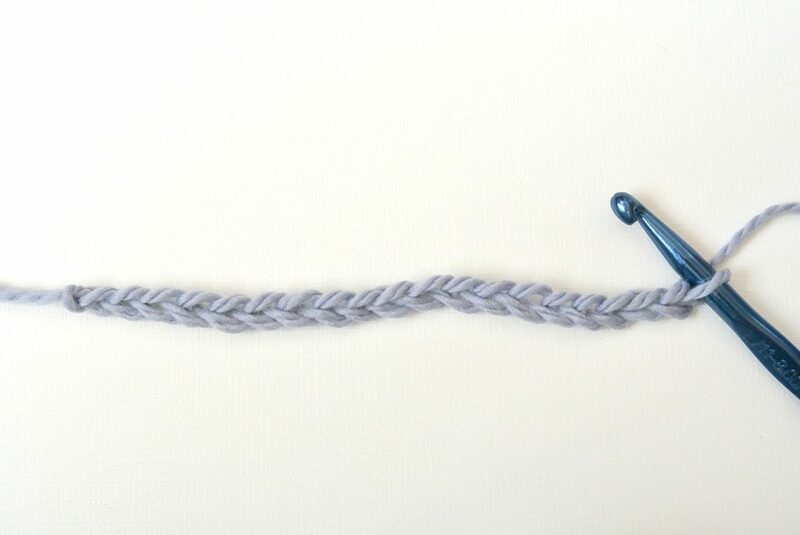 You hold a skein of each color (or contrast color) on each side of the piece. Then carry it up without having to cut it. For some reason this isn’t working for me. The same color skeins end up on the same side because you are are picking up on the same side every time for the same colors. Can you walk me through this? Thank you! You have to either cut your yarn and pick up your new color at the end of a row, or you need to carry the colors up both sides. I don’t suggest cutting the yarn because it is a lot of bulky ends to weave in. You will need to split your skeins or have two of each color to hold on each side. Then you’re good to go! You can’t! It’s a million ends to weave it. I see you answer above! Sorry for not reading comments before! I’ve read all the comments it I’m still a little confused on “carrying up the colors”. Do you have a picture ? I think I’ll understand if I see what you’re talking w. Thank you!! I just finished another explanation in the comments above, so I hope it helps! I Don’t quite understand how to carry the colors up the side. The color I need is on the opposite end of my work. Do I need two balls of each color? For some reason this isn’t working for me. The same color skeins end up on the same side because you are are picking up on the same side every time for the same colors. Follow the instructions for Row 1, dropping the color at the left side of the row. Do not turn. Attach Row 2 color at right side of work above the beginning of Row 1. Work across to end of Row 2. Both colors are now on the left side. Turn work, pick up Row 1 color, and work across row. Without turning work, pick up Row 2 color from right side of work. Both colors are again on the left side. Turn and repeat the procedure until desired length. Add trim rows as desired with no ends to weave in or cover. Yes. That’s the best way to carry colors with only a two row repeat pattern. Thanks. This is a great pattern. Perfect!!! It didn’t click in my head that hey the skeins won’t meet up so wasn’t prepared with split skeins. (I know it’s only two rows but I just finished pulling out half a baby blanket because I messed up and didn’t catch it) thank you for sharing this cheat!!!!!!!!!!! Love this pattern so easy now that I’ve figured out the color switching! Hello, beautiful pattern. My question is what size hook do you use? you only said that you need a crochet hook and the other items. 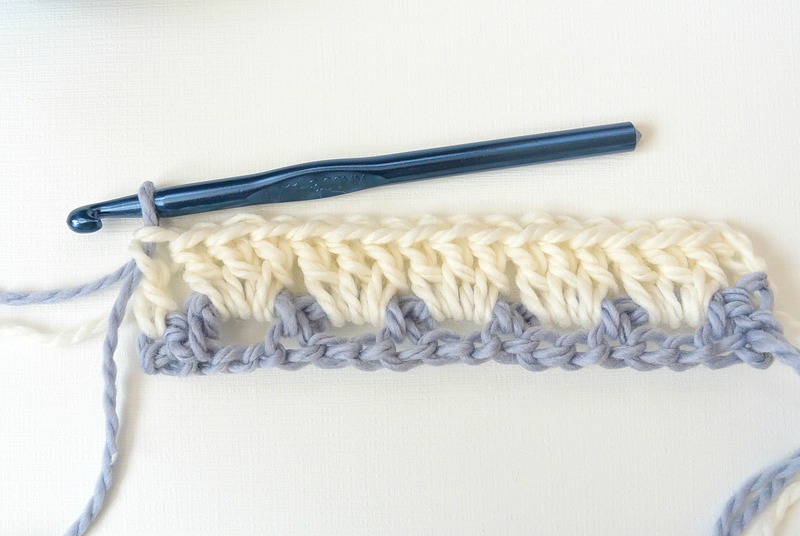 I used an L – but I wrote this pattern so you can use any yarn and the corresponding hook. Enjoy! I am confused and a little frustrated. 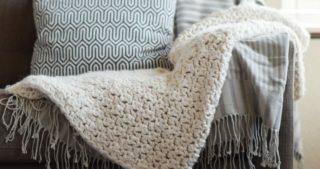 I am making this blanket in white with a blue contrast. The first 5 rows I’ve made are so beautiful. But I can’t figure out how to change colors without cutting the yarn after each row. I’ve made two balls of each color as suggested above but it still doesn’t work as the yarn ends up on the same side. I know how to carry the yarn up the side but I can’t get the colors on the correct end. 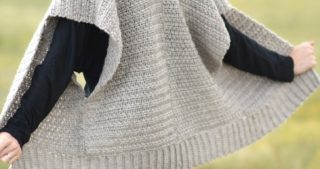 Patricia’s explanation makes the most sense, turning the blanket after both steps (rows) have been completed, but then the end stitches aren’t the same. Seems so silly but I just can’t figure it out. Help! Thanks!! Patricia, thank you so much for that explanation. I will try this on my NEXT blanket using this pattern. I’m about half way through my blanket, but, unfortunately , I will have to weave my ends through as I cut the yarn at the end of each row. I just couldn’t figure out how to make it work otherwise. And it will be noticeable if I change it now. There is definitely a right and wrong, or difference, in sides. I love the look of this blanket! I’ll try to send you a photo of mine. I would love to see yours as well! Thanks again for your help! I can’t wait to make the next one! This pattern is absolutely beautiful! Would someone please explain the ch 3+1? I have never seen a beginning chain like this before. Hi Deb, you have probably figured it out by now, but you can make this as big or as small as you want by chaining in sets of 3, when it’s the size you want, you chain 1 extra. In her example: sets of 3 would give you 18 chains,( any number of chains divisible by 3) plus 1, so she did this example by chaining 19. Great instructions. Thank you. I was wondering about making a baby Afghan with this pattern using baby sport light #3 yarn. It calls for G hook. Your thoughts on this?? Thank you for the pattern and thank you,Patricia, for the wonderful hit for crying the yarn up the side. I’m using bright striped RH yarn with a gray heather for the DC’s. It looks so fun.